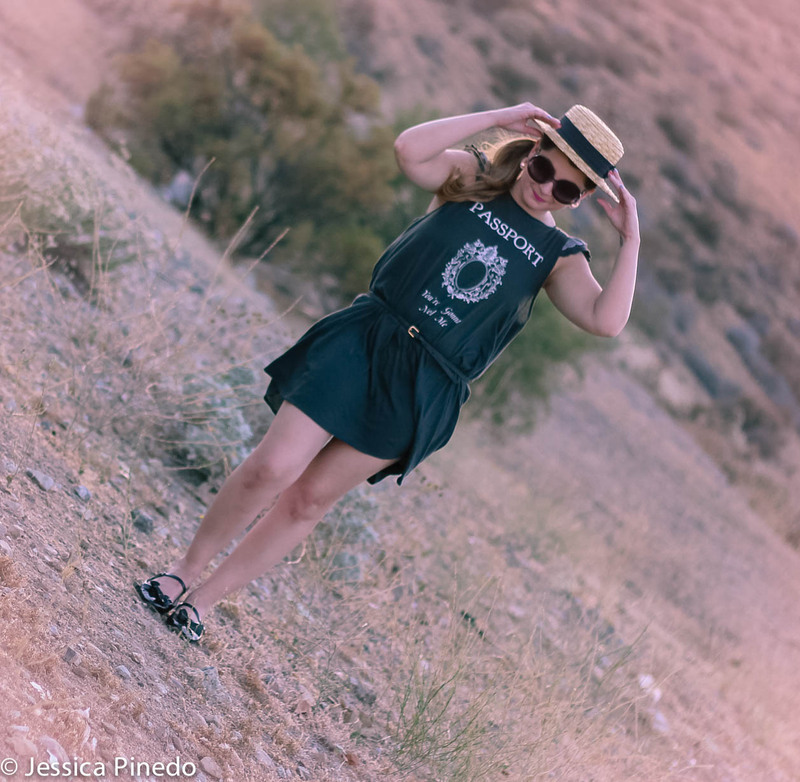 Passport to Fabulous | Just Jess Fashion! I made a promise to myself earlier in the year I would invest in more summer dresses. Earlier in the week, my co-worker brought to my attention this lovely little number. I gasped as though the fashion gods themselves had created a summer dress just for me. Although I wish it came in more vibrant colors, it was created by one of my favorite labels, Wildfox. Listen up ladies! Their dresses are just as fab as their oh so comfy sweaters! They always seem to know just what a girly girl needs to make a piece perfect. Take my dress for example, a mirror that looks like it came straight from the illustrations or movie still from one of my favorite Disney Princess movies, and puffy lace sleeves. Pure princess perfection. I have visions of myself traveling down the coastline of So Cal this summer and I imagine this dress would be the perfect piece for such a mission! In the meantime dresses are not only once again a relevant and meaningful form of expression (especially when they have the words, “You’re gonna need me” printed on the front.) Rather they really are the perfect way to beat the heat. I highly recommend chiffon as a material of choice, anything flowy to add a touch of drama when a gust of refreshing evening wind decides to pass through. Especially if you plan on taking pictures! Be careful though as to not wear something too flowy on an exceptionally blustery day. The only time a Marilyn Monroe moment is appropriate is if you’re name is Marilyn Monroe, or your intention is to re-create that epic cinematic moment.